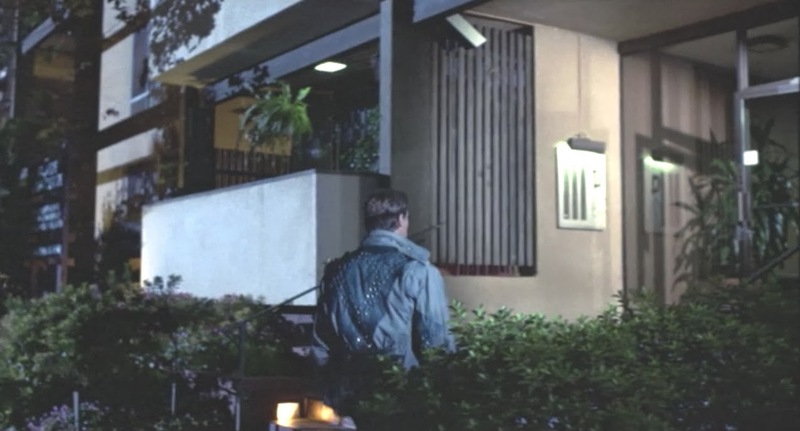 The exterior is briefly seen when the Terminator is searching for Sarah. 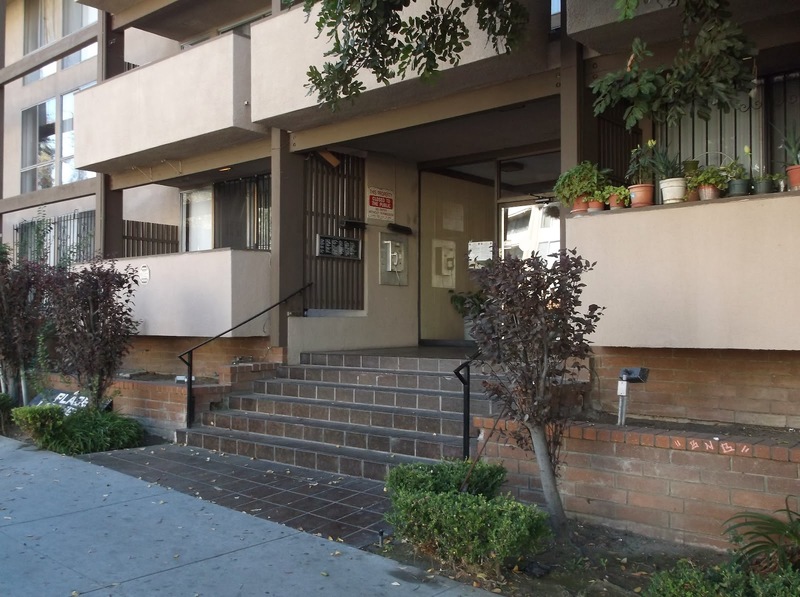 An actual apartment complex located at 20 S. Lafayette Park Place, Los Angeles. The glass window of the main entry is unchanged. The front door is unchanged, and the lighting inside the lobby is the same. 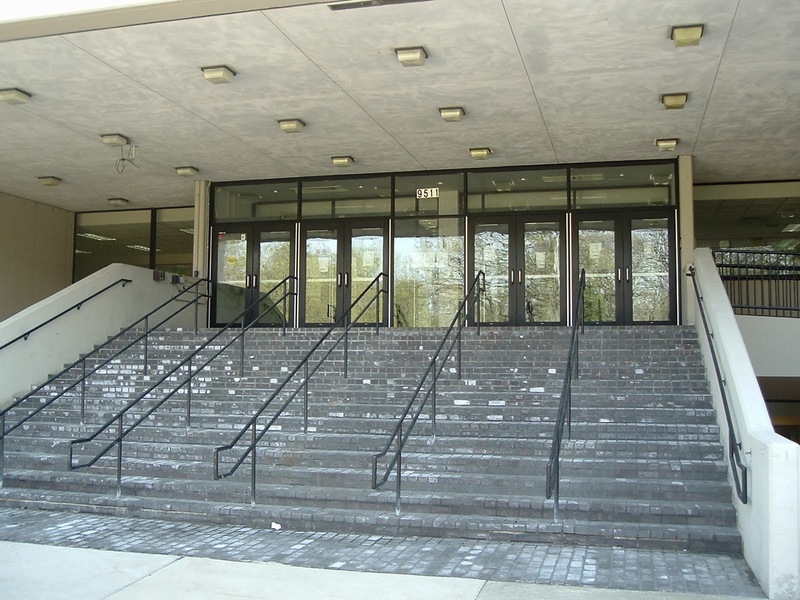 The railings for the steps match, and the bricks lining the steps on the left side still exist. 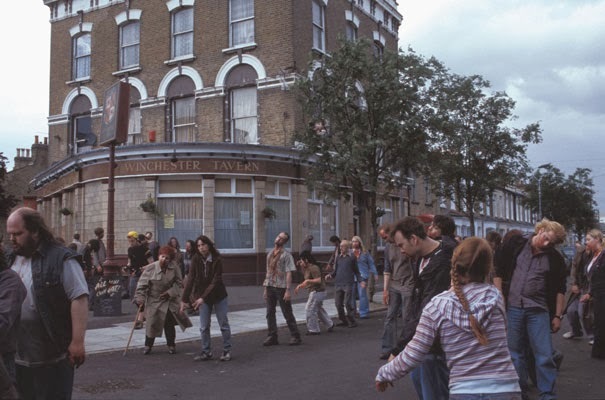 The perfect spot to grab a pint, eat some peanuts and see out the zombie invasion. When the zombie-oacalypse hits, this is the only hiding place Shaun and his fellow survivors can think of. The Street View van caught The Duke Of Albany (the Winchester’s original) just as it was getting stripped down, so you’ve missed your chance of a drink in Shaun’s original snug. 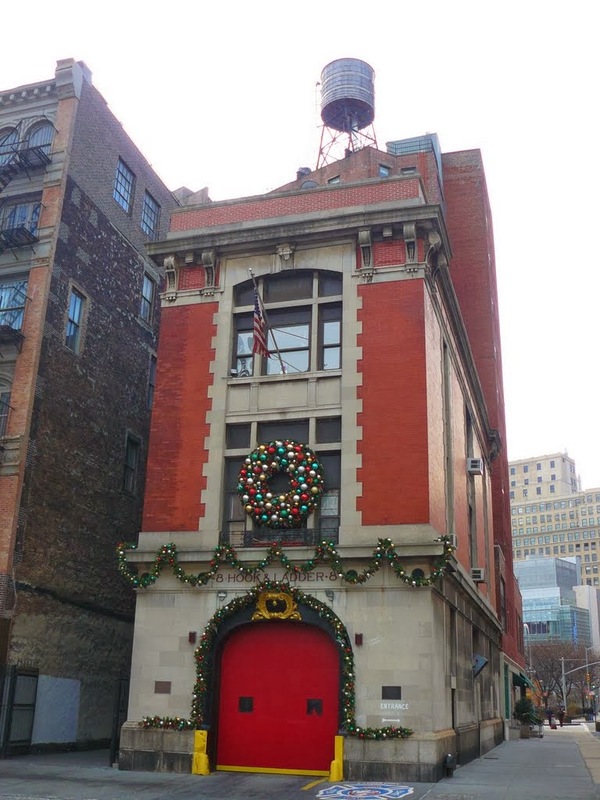 In reality, the Tribeca firehouse at 14 North Moore Street is still operational, and home to 8 Hook And Ladder. 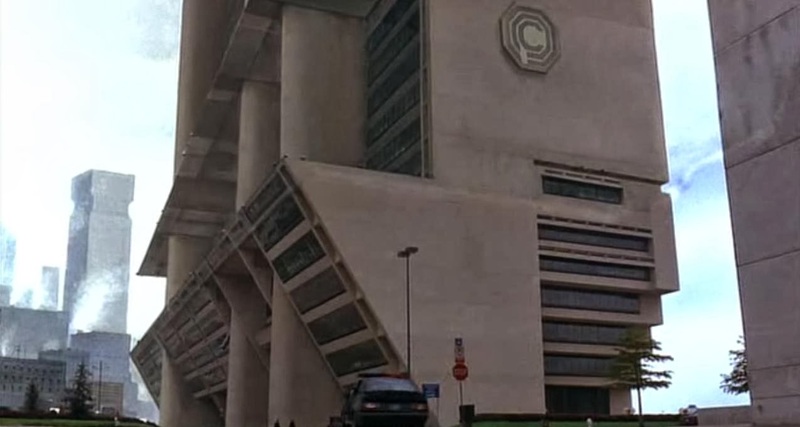 The imposing headquarters of OCP, the sinister mega-corporation that muscles into private policing in Verhoeven's trashy but ace tech-noir thriller. 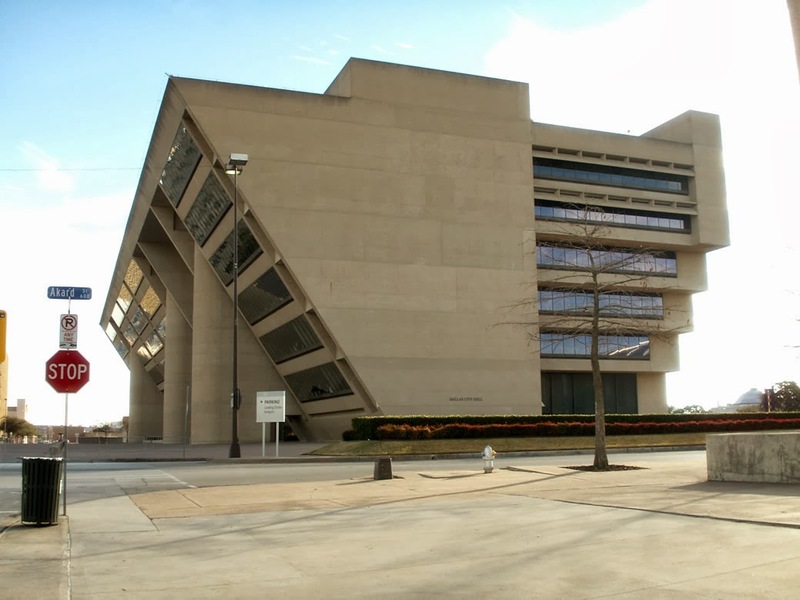 It's the architecturally distinctive City Hall in Dallas, Texas. Incredibly, it really does look like that, although a few storeys shorter (extra floors were added to turn a looming effigy of authority into a gigantic totem of all-out brutality). The stylish skyscraper staging ground for Bruce Willis' one-man scrap against theving Euro-terrorists. 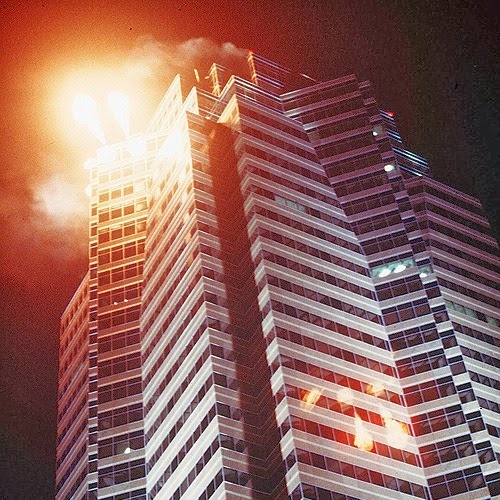 The roof looks as intricately angular as a piece of origami, and it crumples like paper thanks to nasty Hans' explosives. 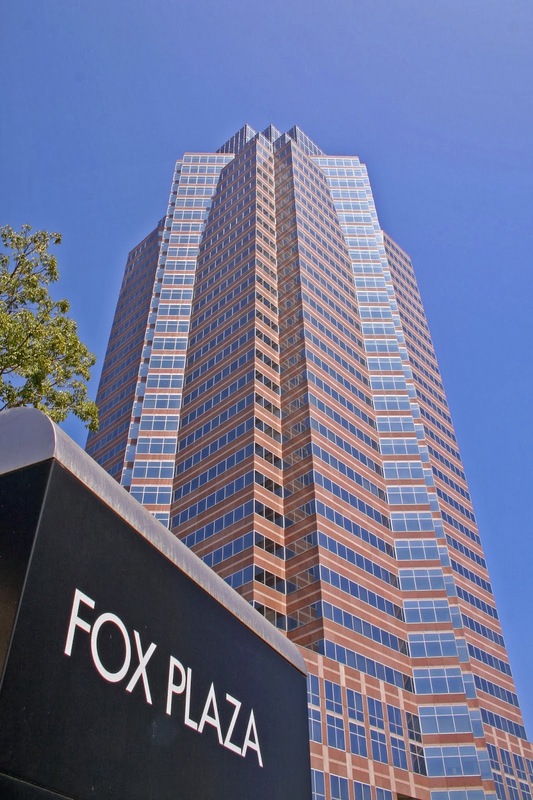 Actually, it’s the much less exotic-sounding Fox Plaza, corporate home of the studio behind the film. The fancy angles are real enough if you crimp your neck to get a look from street level. 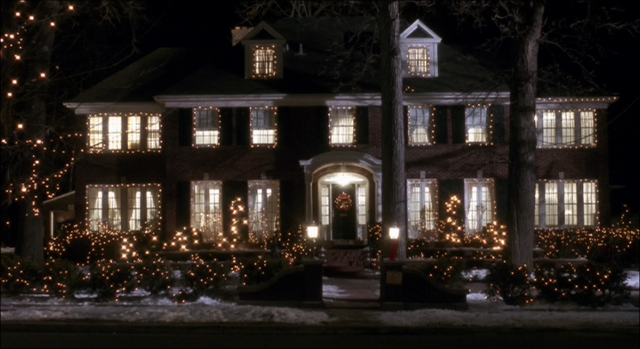 The big, empty McAllister house. Empty, that is, except for one small, heavily mugging child actor and a pair of mean crooks. 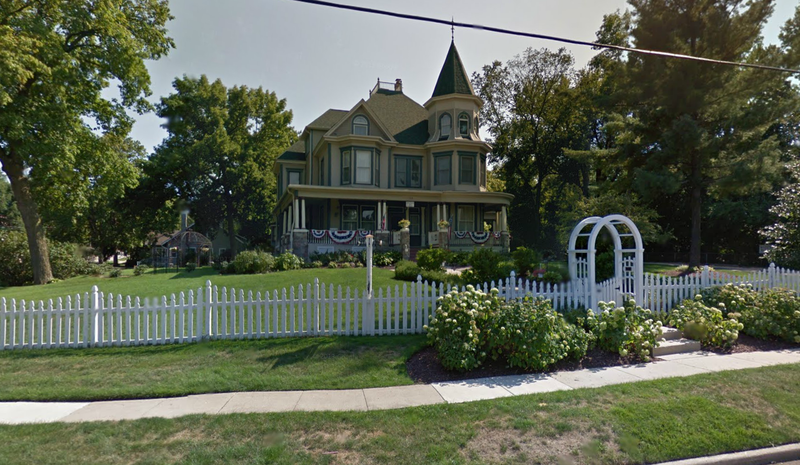 The house on Lincoln Avenue in Illinois is a perfect slice of leafy suburbia. Wonder what kind of security they have over the holidays? 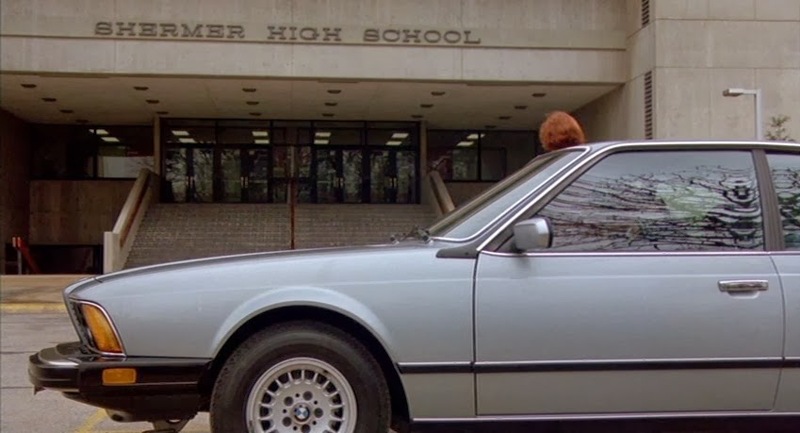 Maine North High School was closed for 2 years before John Hughes stepped in and used it as a filming location for The Breakfast Club. 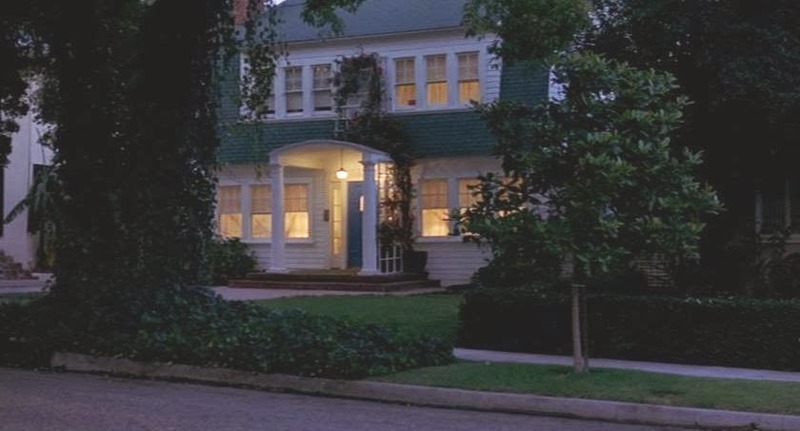 The Gym inside was converted into the Library seen in the film and the front entrance was seen at the beginning of the movie when the kids get dropped off for detention. Fully transcended and Zion-like, Neo dials the machine central from a phone box, puts on his shades then whooshes into the air to look down on a green circuit-board city. 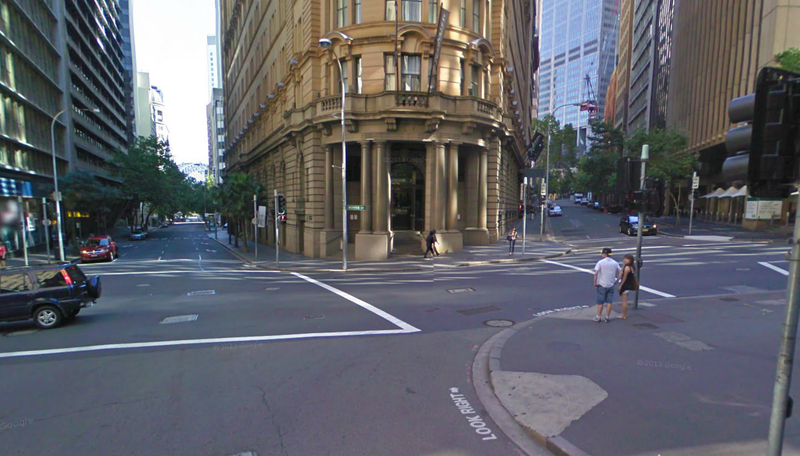 Sydney lends its streetplan to the Wachowski’s digital metropolis. It's even from roughly the same angle - check out the circular tower building to get your bearings. Museums are the gateway to adventure! No, they really are. In The Goonies, anyway. 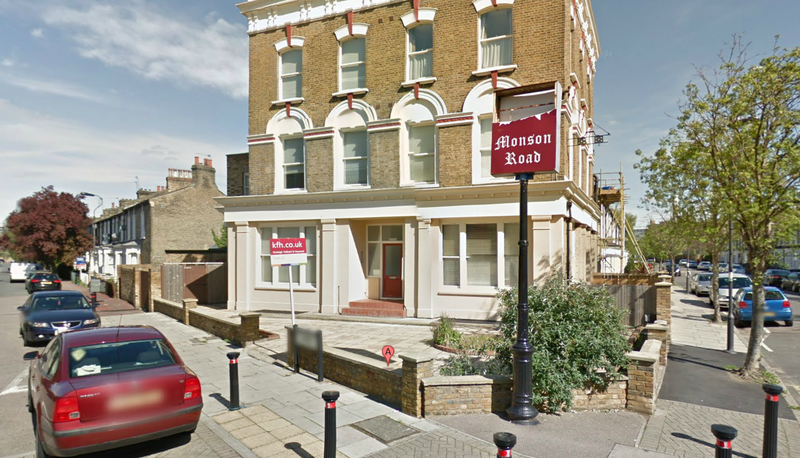 This is where Mikey's dad works, and it's the gang's last stop before embarking on their treaure hunt. 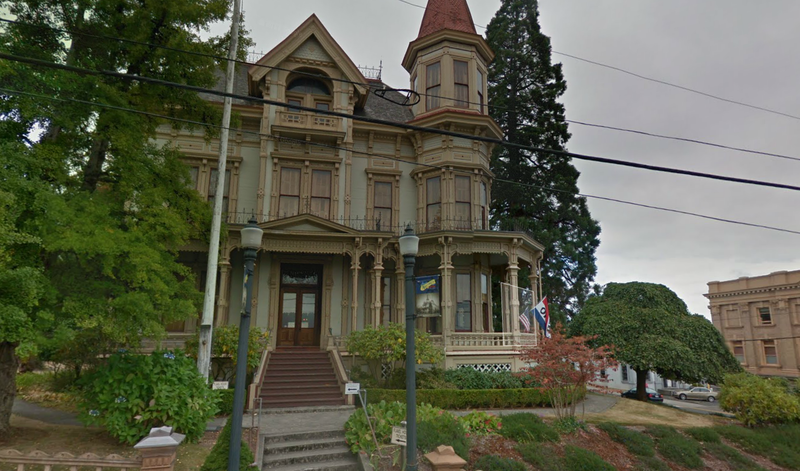 The eerily ornate building is the Captain George Flavel House Museum – a petrified example of late 19th Century lifestyle. A big tourist spot, as it looks just like it does in the movie. 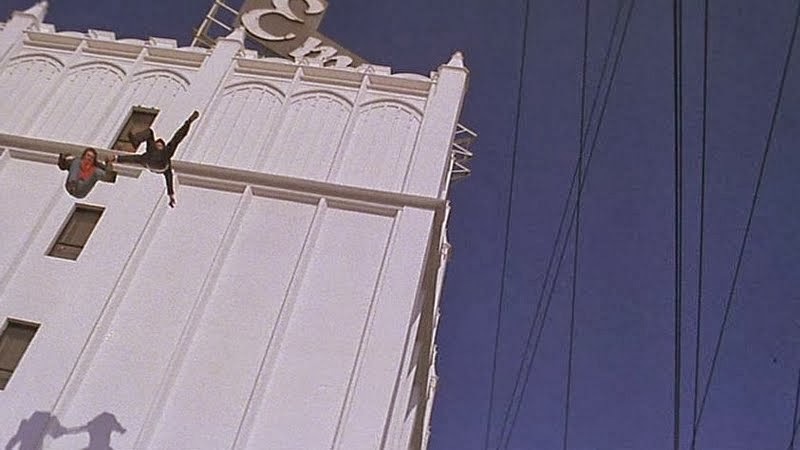 Daily Planet, workplace of Clark Kent and potential deathtrap to Lois Lane, who’s dangling from the power cables in a helicopter, waiting for Supes to rescue her. 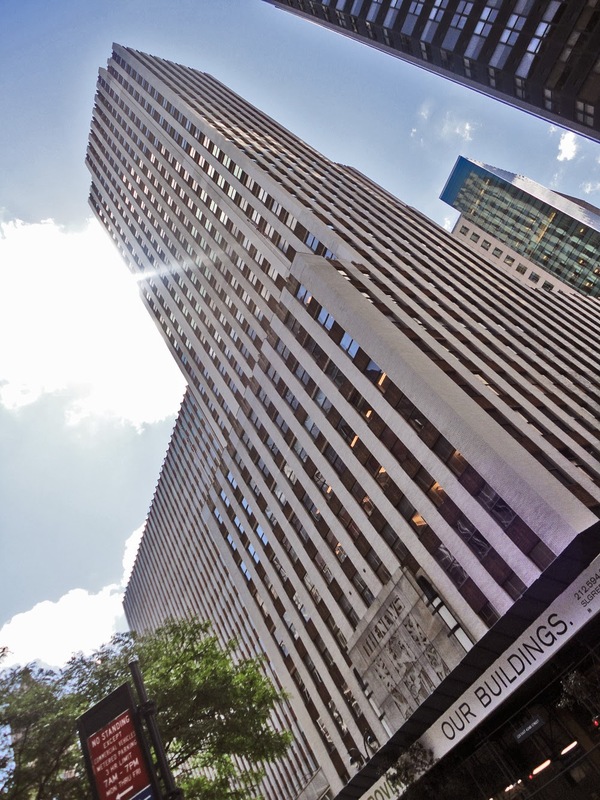 The building on 42nd Street in Manhattan really was a newspaper office, previously headquarters to the Daily News. Though the paper’s moved on, the skyscraper is still known as the News Building. 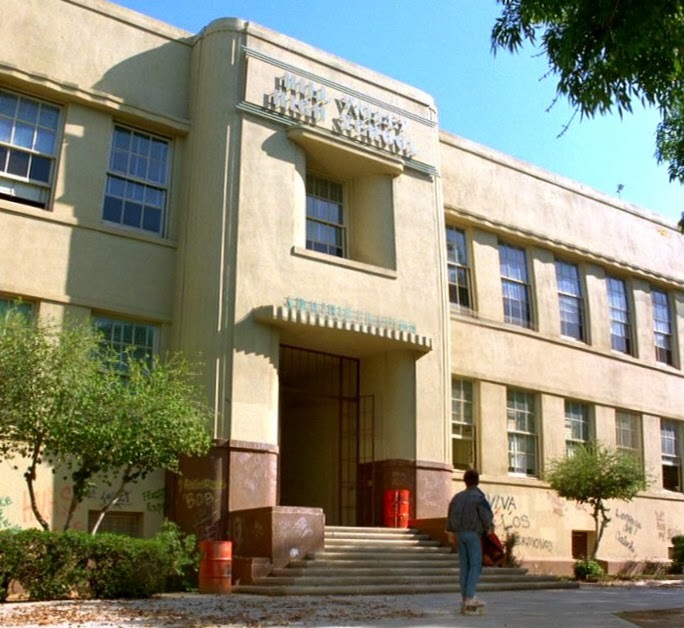 Hill Valley High School was Marty's school and lasted in the original timeline at least up to 1985. 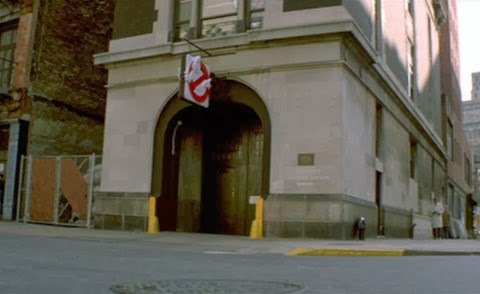 In the altered 1985-A timeline, the school burned down in 1979. 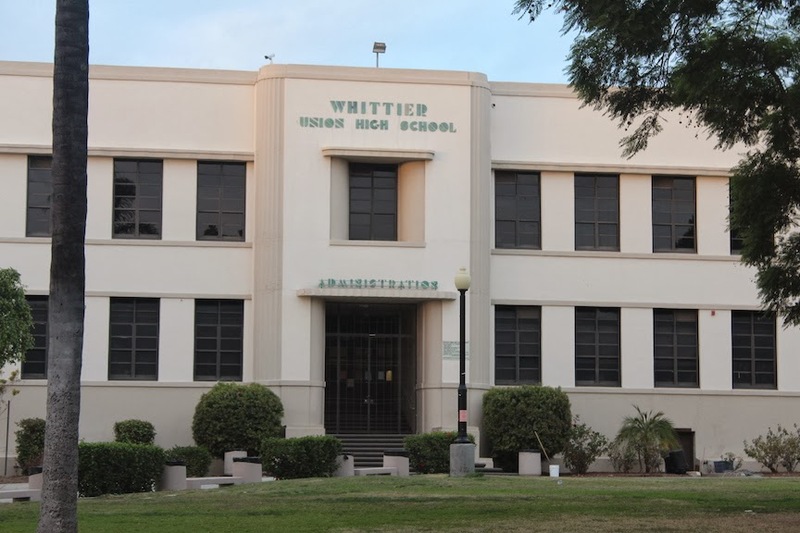 In reality, it's Whittier High School, located in Whittier, CA. 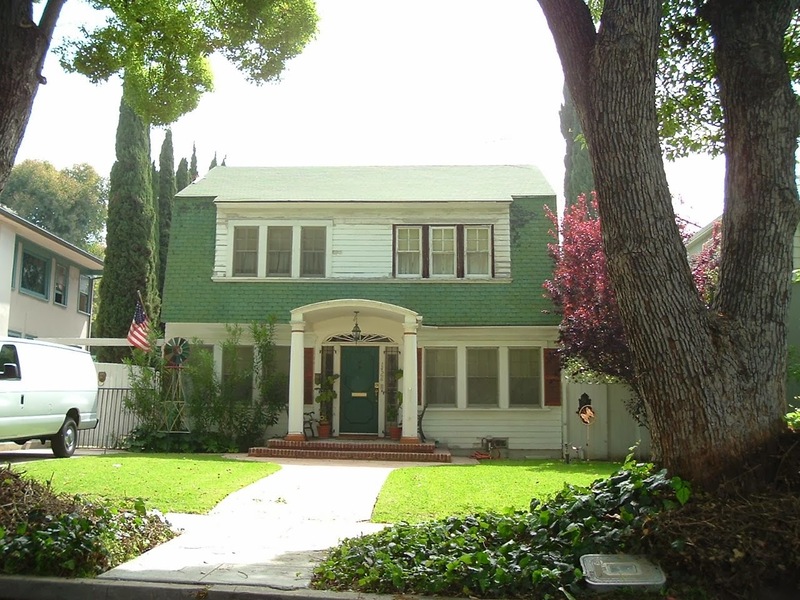 Remember this house from Wes Craven’s 1984 classic horror flick A Nightmare on Elm Street? 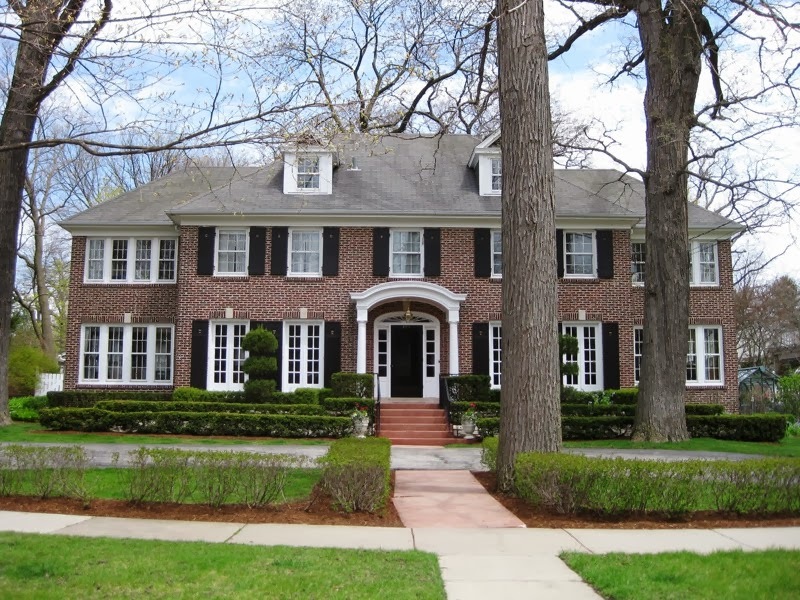 In the movie it sat on Elm Street in Springwood, Ohio, but the house they used for exterior shots is actually in L.A. After undergoing an extensive renovation, it’s recently went on the market for $2.1 million. "Do you really wanna jump? Do you wanna? Well, that's fine with me. Come on, I wanna do it, I wanna do it." 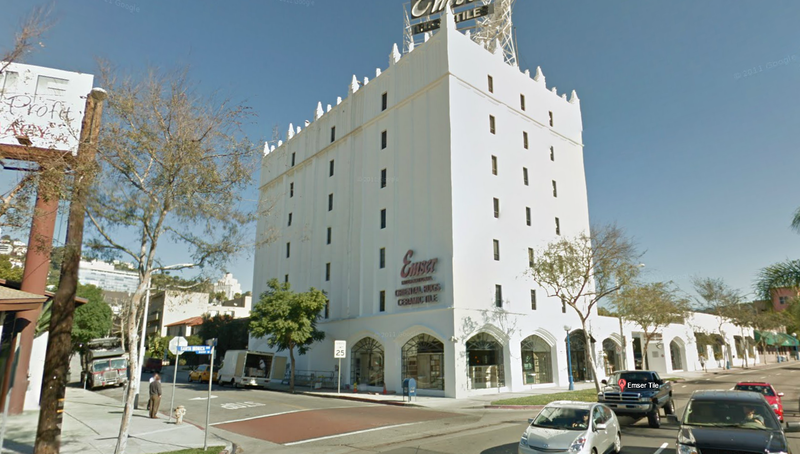 You probably recognize this building as the one Mel Gibson jumps off in Lethal Weapon! 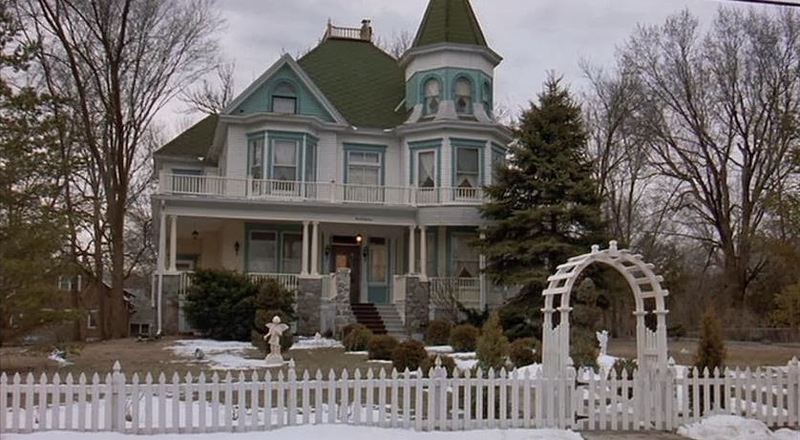 0 responses to "Famous Movie Locations (28 Pics)"